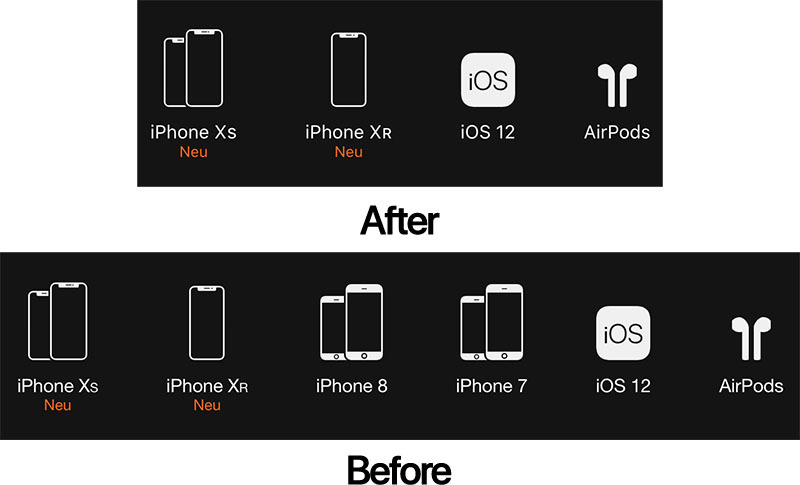 Last night, we saw the release of a extensive research note from analyst Ming-Chi Kuo who laid out his timeline for product releases from Apple in the coming year. MacRumors videographer Dan Barbera recaps Kuo's predictions in this video which covers an extensive range of products including an all new 16" MacBook Pro, 6K Apple Display and much more. Kuo is well regarded in the rumor community due to a very good track record at predicting Apple's products. Kuo gathers intelligence from his contacts in Apple's Asian supply chain, translating the information he gleans into research notes for clients. We've updated our Upcoming Apple Products Guide based on this new information. Those four iPhone models are no longer available to order via Apple.com in Germany and they have also been pulled from sale at all 15 of Apple's retail stores in the country until further notice. The latest iPhone XS, iPhone XS Max, and iPhone XR models are not impacted by the verdict and remain available. Qualcomm's equivalent of $1.5 billion in security bonds will be put towards the cost of the lost sales if Apple successfully appeals the verdict. In defense, Qualcomm has said its "innovations are at the heart of every iPhone" and "enable the most important uses and features of those devices," adding that it "simply is untrue that Qualcomm is seeking to collect royalties for Apple innovations that have nothing to do with Qualcomm's technology." In a memo to employees obtained by Bloomberg's Mark Gurman, Apple CEO Tim Cook provided additional commentary about the company's reduced revenue forecast for the first quarter of its 2019 fiscal year. Cook said Apple is "disappointed" that its quarterly revenue will fall up to $9 billion short of its initial guidance, entirely due to the iPhone, but touted revenue records from other product categories including the Mac, services like the App Store and iCloud, and wearables like the Apple Watch and AirPods. iPhone activations also set new Christmas Day records in the United States and Canada, according to Cook. In a letter to shareholders on Wednesday, Apple disclosed that its revenue will be lower than its original guidance for the first quarter of its 2019 fiscal year, coming in at approximately $84 billion. Apple originally guided for revenue of $89 billion to $93 billion in the quarter on November 1. The letter said lower than anticipated iPhone revenue, primarily in Greater China, accounts for the entire shortfall. In his memo, Cook said "this moment gives us an opportunity to learn and to take action," starting with an all-hands meeting with employees today at 9:30 a.m. Pacific Time at Apple's Town Hall auditorium on its Infinite Loop campus. We are tremendously proud of the innovations we're delivering to our customers with iPhone XR, iPhone XS and iPhone XS Max. These are, without a doubt, the best iPhones we've ever made. We did not set a new record for iPhone sales in Q1, however, due to a number of factors — some macroeconomic, and some specific to Apple and the smartphone industry. External forces may push us around a bit, but we are not going to use them as an excuse. Nor will we just wait around until they get better. This moment gives us an opportunity to learn and to take action, to focus on our strengths and on Apple's mission — delivering the best products on earth for our customers and providing them with an unmatched level of service. We manage Apple for the long term, and in challenging times we have always come out stronger. With that in mind, please join me for an all-hands meeting on Thursday morning at 9:30 a.m. PT. Be sure to check AppleWeb for more details. Due to construction at Apple Park, we'll be gathering at Town Hall on the Infinite Loop campus. Join us there in person, or via live stream through AppleWeb. I'll have more details about the quarter, and I'm looking forward to your thoughts and questions. AAPL shares are currently down around eight percent to $145 in pre-market trading following the disappointing news. 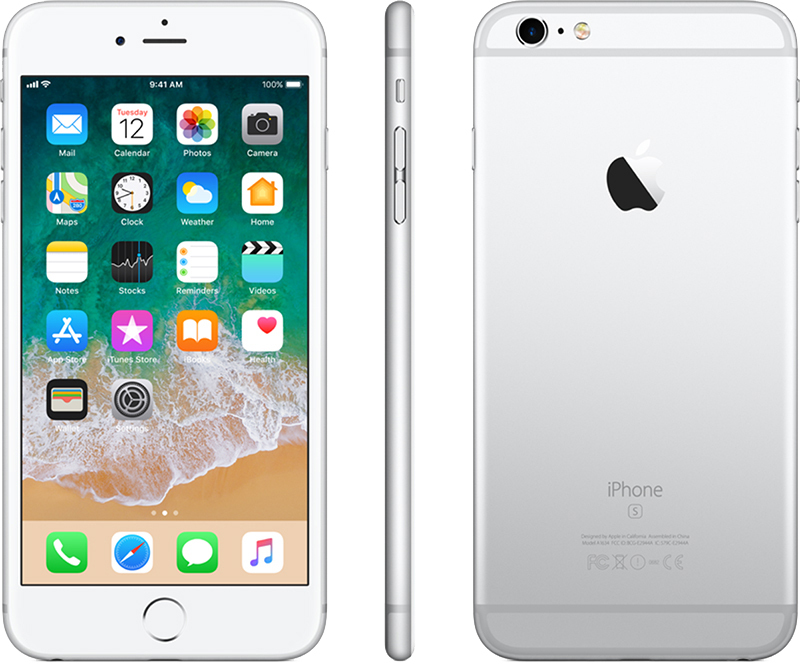 iPhone 6 Plus users hoping to take advantage of Apple's discounted $29 battery replacements may have to wait a few months. 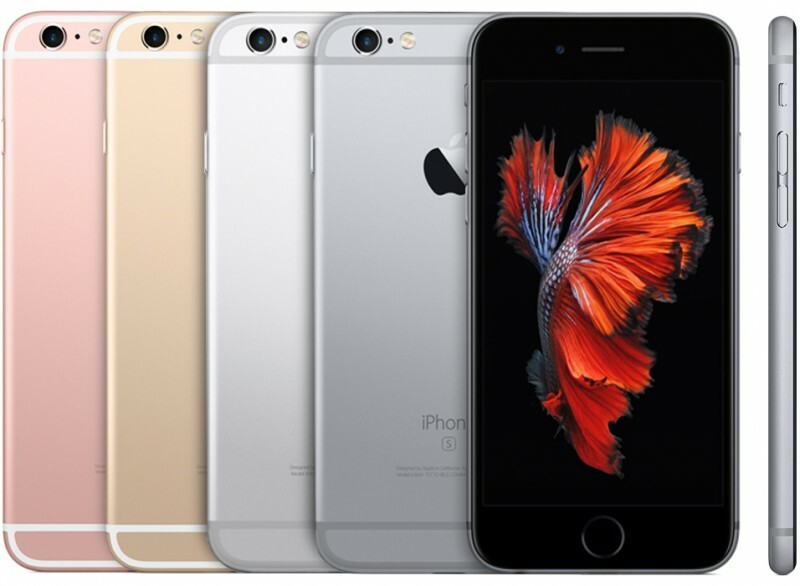 Apple says iPhone 6 Plus replacement batteries are in short supply and won't be available until late March to early April in the United States and other regions, according to an internal document distributed to Apple Stores and Apple Authorized Service Providers this week and later obtained by MacRumors. Apple's internal document quotes a shorter wait of "approximately two weeks" for iPhone 6 and iPhone 6s Plus battery replacements, and adds that batteries for all other models like the iPhone 6s, iPhone 7, iPhone 7 Plus, and iPhone SE are expected to be available "without extended delays" in most countries. Apple noted that lead times may vary in some regions, including the Middle East, Africa, Latin America, Russia, and Turkey. 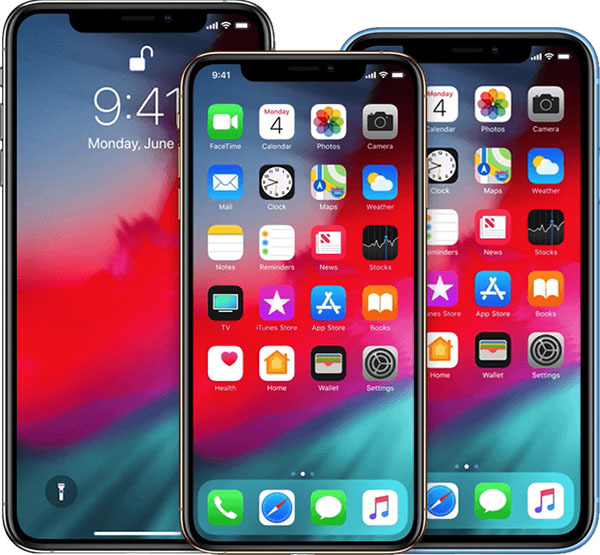 MacRumors has already received a few emails from readers with an iPhone 6 Plus who were quoted a late March to early April timeframe for the replacement service to be completed at Apple Stores in New York and North Carolina, in line with the information outlined in Apple's document. A reliable source at an Apple Authorized Service Provider indicated that they recently received a package with dozens of replacement batteries, the majority of which were for iPhone 7 and iPhone 7 Plus models. Apple lowered its battery replacement fee to $29 last month for any customer with an iPhone 6 or newer as part of an apology over its lack of transparency about slowing down some older iPhone models to prevent unexpected shutdowns. Apple noted that initial supplies of some batteries may be limited. As with any supply-demand situation, availability of replacement batteries will likely vary by location. Keep in mind that many Apple Authorized Service Providers like MacMedics and ComputerCare are able to replace iPhone batteries, so this may be an option worth considering beyond an Apple Store. A source adds that Apple Authorized Service Providers are permitted to set their own prices for out-of-warranty parts and repairs, so some third-party repair shops are charging more than $29 for battery replacements, even if Apple might not prefer it, to ensure they are being fairly compensated. Also keep in mind that Apple's discounted rate is available until December 31, 2018, so unless you absolutely need a battery replacement now, you may wish to consider waiting until later in the year to initiate the process. If you are replacing your iPhone's battery for the first time, the $29 price is available regardless of whether the device passes or fails Apple's battery diagnostic test. To be eligible for any additional replacements at the discounted rate, however, the device must explicitly fail the test or the standard $79 applies. 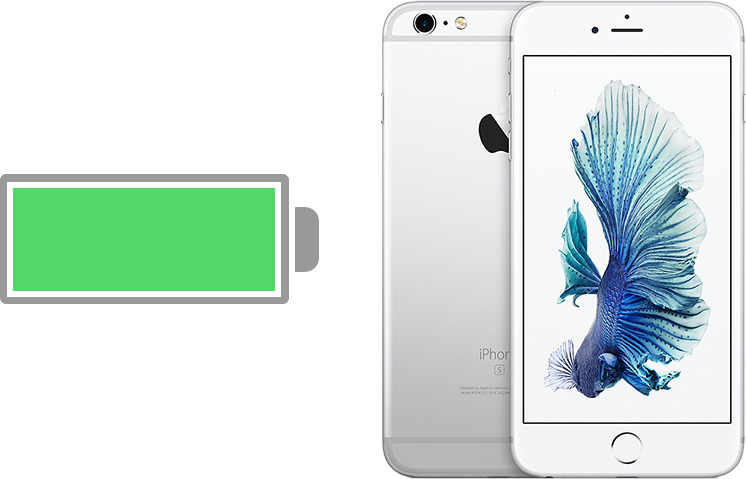 To get started, read our guide on how to get your iPhone's battery replaced with an appointment at an Apple Store or Apple Authorized Service Provider. There's also a mail-in option, but we've heard that Apple's repair center may only be replacing batteries that fail a diagnostic test, and sending back devices that pass. 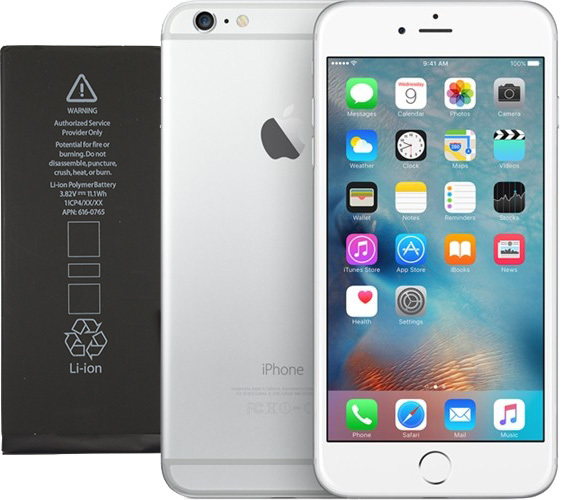 Apple has reduced the price of battery replacements for the iPhone 6 and newer to $29, down from $79, as part of its apology over a lack of communication about the power management changes it made starting in iOS 10.2.1. The discount is effective immediately and available until the end of 2018.
iPhone users in most countries can initiate the battery replacement process online by scheduling an appointment with the Genius Bar at an Apple Store. The reduced price is also available at some third-party retailers and repair shops, as long as they are designated as an official Apple Authorized Service Provider. After this article was published, MacRumors received a tip claiming Apple has reduced the price it charges Apple Authorized Service Providers for iPhone batteries to $5, down from $55, but some repair shops are still charging more than $29 for replacements to maintain reasonable profit margins for time and labor. To get started, head to the Contact Apple Support page, click on See Your Products, and sign in to your Apple ID account. This page provides an archive of all rumors related to iPhone on MacRumors.com. Please visit our front page for all the latest news and rumors on Apple products.